With the Fiscal Cliff™ negotiations behind us and the payroll tax holiday officially over, households making $75,000 a year will see their taxes increase by about $70-$80 per month. As our dollars seem to get us less and less each year, we have to look for better and better bargains. 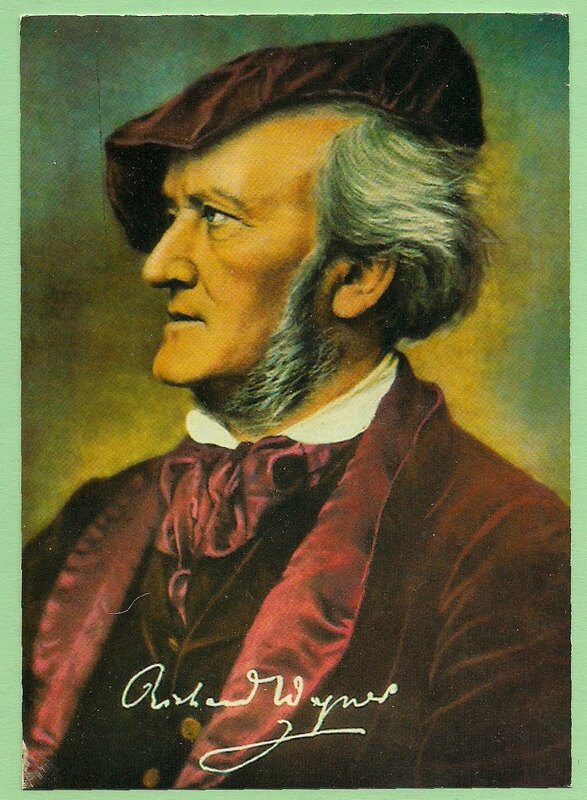 Thankfully, for fans of the operas of Richard Wagner, Deutsche Grammophon has just the thing: the complete Wagner operas in one box set. Released today. From Die Feen to Parsifal and everything in between. 43 CDs, more than 50 hours of music, and some damn fine performances too. All for the budget-friendly price of $86. That’s about $0.03 per minute of music. (Incidentally, the list price on this set was going to be $125.) You also get 170 pages of liner notes and a link to download every word of each libretto.